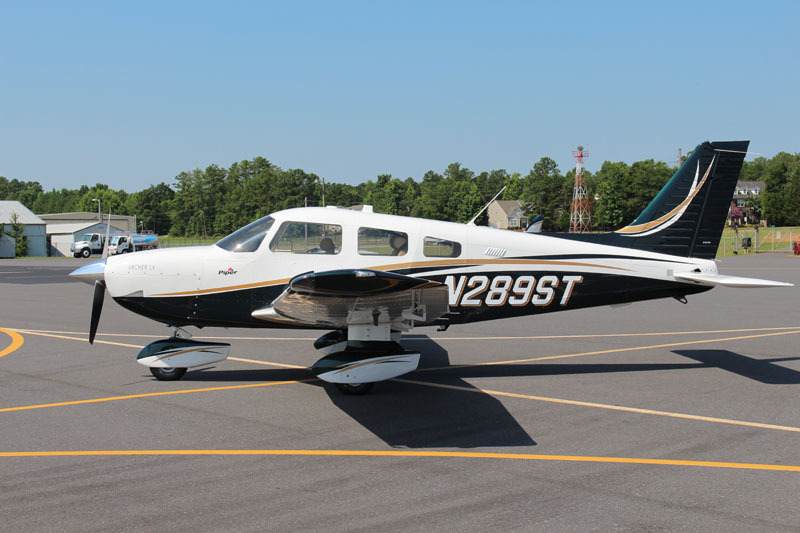 2018 Piper Archer LX Added to Inventory! 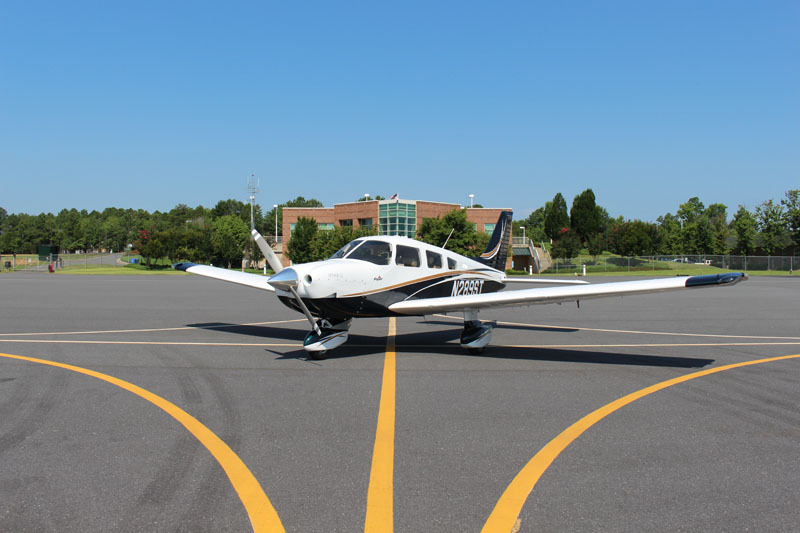 A new 2018 Piper Archer LX has been added to inventory. This aircraft is fully loaded and ready for training or travel. 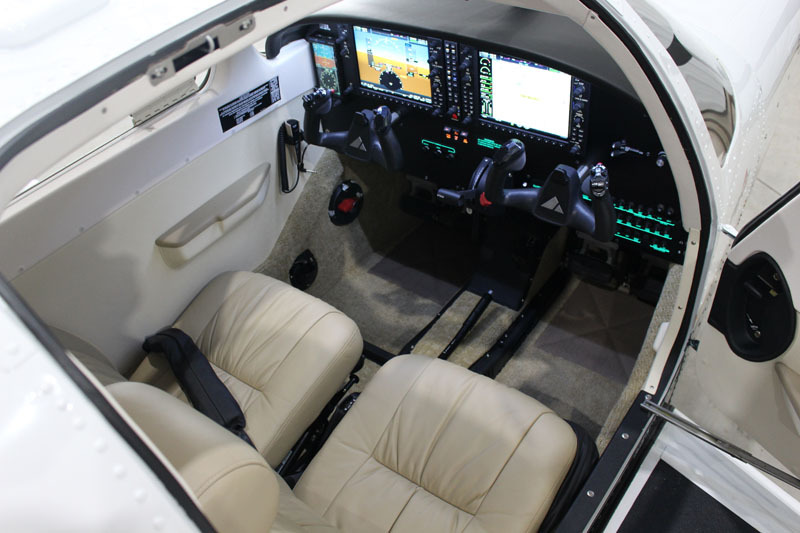 N289ST comes equipped with a G1000 NXi Avionics Suite, Premium interior package, and a full 2-year factory warranty! Click here to view the full specs. Categories: Blog | Tags: Archer Inventory, Piper Archer for sale, Piper Archer LX, Skytech, and Skytech inc. This entry was posted on Thursday, July 5th, 2018 at 1:56 pm. Both comments and pings are currently closed.